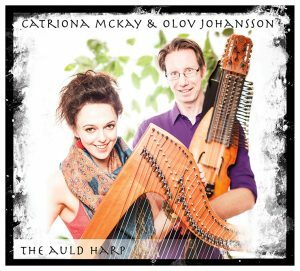 Traditional and new compositions played on Nyckelharpa and Kontrabasharpa. 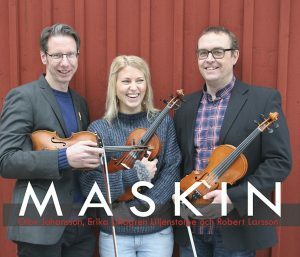 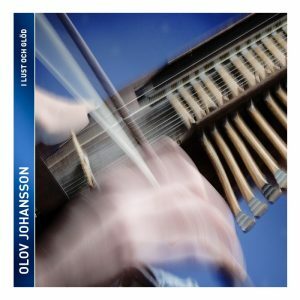 Olov Johansson, Nyckelharpa, solo and with guest musicians: Mikael Marin, Fiddle / Viola · Roger Tallroth, Guitar / Bosoki / Octave Mandolin · Anders Bromander, Grand Piano / Organ · Caludia Müller, Recorder · Mats Olofsson, Cello. 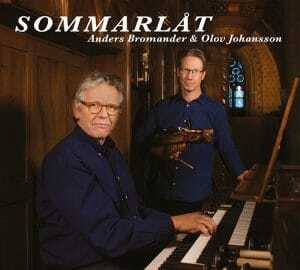 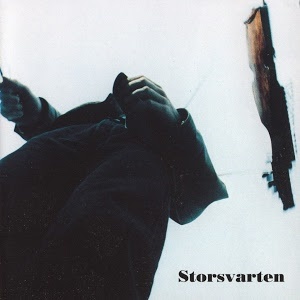 Recorded 1998 in Bälinge church just outside Uppsala.